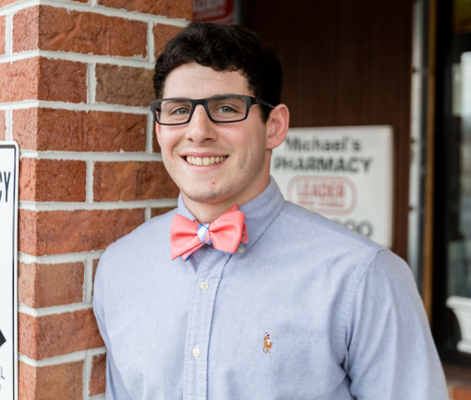 The entire staff at Michael's Pharmacy is committed to providing every customer with the very best in pharmacy service. 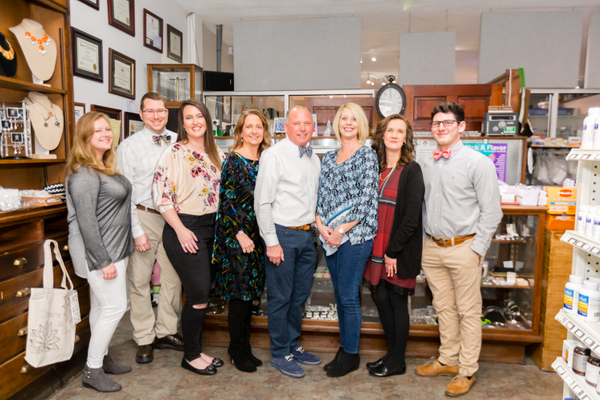 We pride ourselves in offering friendly, personal service to each and every one of our customers. When you come into the pharmacy, you can expect to be warmly welcomed by our pharmacy staff of caring professionals who are always readily available with answers and information regarding your medication questions. We believe that this is the kind of personal service and attention that you should expect from a community pharmacy. 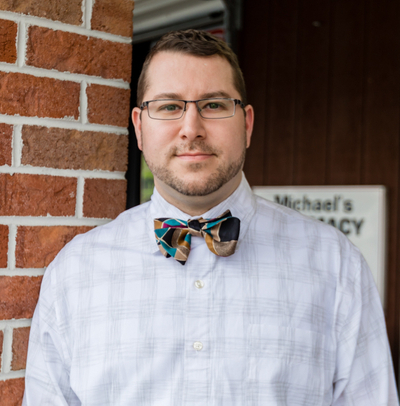 Brandon is a Certified Technician and has been with our Pharmacy since early 2008. Born and raised in Meadowview, VA and now living in the Bristol area, Brandon has deep roots in our gorgeous mountain region. When not helping our customers with all of their pharmaceutical needs, Brandon can often be found traveling to theme parks, spending time with his family, and tinkering with about anything he can dismantle and reassemble. Born and raised in Abingdon, Sally Howell is a daughter of a local farming family. 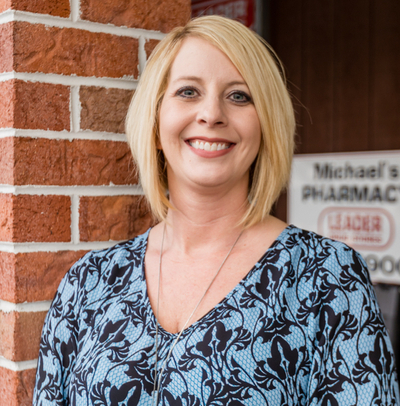 She has been a pharmacy technician serving on the Michael’s Pharmacy team since 2010. 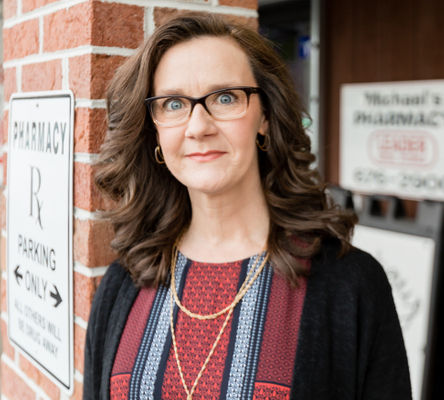 With knowledgeable experience and a heart for the community she has been apart of all her life, she makes a valuable asset to our pharmacy family. Outside of work, Sally is a board member for a local St. Jude charity called The Cassidie Classic; an annual horse show in honor of her niece who is a cancer survivor. 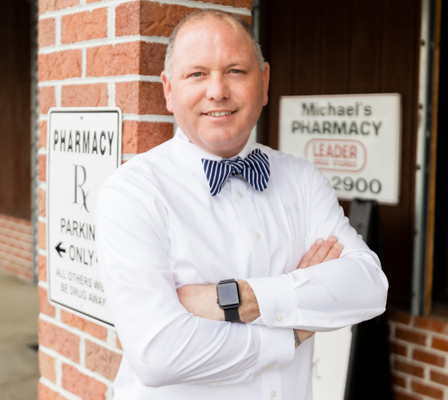 Began as a pharmacy technician in 1994, and with Michael's in 2008. She is certified in compounding by the Professional Compounding Centers of America. 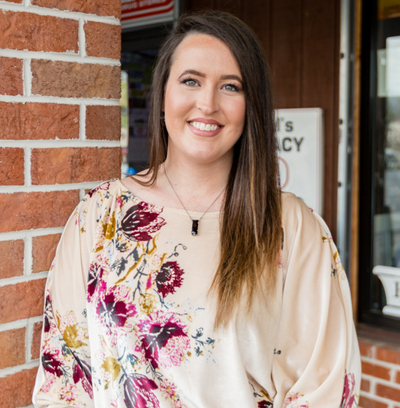 Brittany began in pharmacy after relocating from Buchanan County. 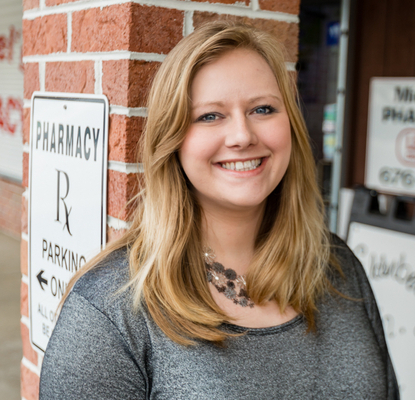 She has 10 years of pharmacy knowledge, and enjoys working with the public. In her spare time, she enjoys attending local sporting events and local music events.